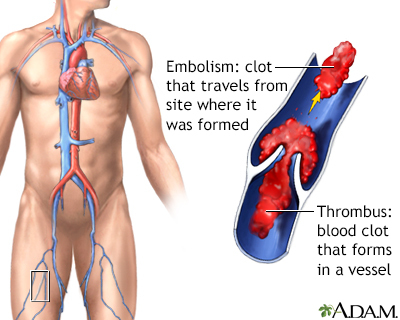 Thrombolytics work by dissolving a major clot quickly. This helps restart blood flow to the heart and helps prevent damage to the heart muscle. 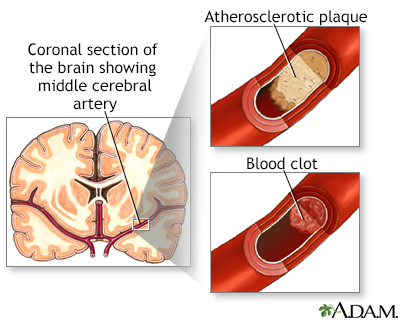 Thrombolytics can stop a heart attack that would otherwise be larger or potentially deadly. 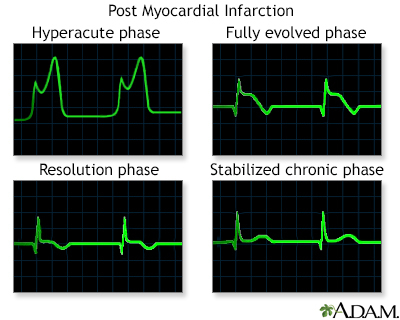 Outcomes are better if you receive a thrombolytic drug within 12 hours after the heart attack starts. But the sooner treatment begins, the better the results.